The No.1 event tech trend is about attendee engagement. 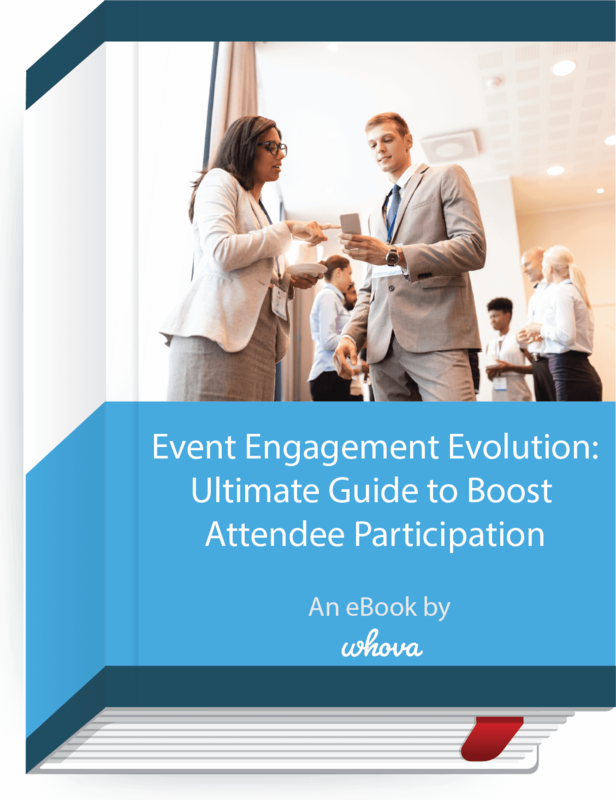 Creating an engaging event is not really challenging if you know how to initiate attendees’ participation and conversation by leveraging recent event technology. This e-book guides you how to capture attendees’ interests and foster a good relationship with them. Right engagement tactics also help attendees connect with each other in an organic way, so they can have a more pleasant and productive experience at your event. Sponsors and exhibitors can have more business opportunities at your event and get the most out of their investments. Download the e-book and find useful tips and real examples.